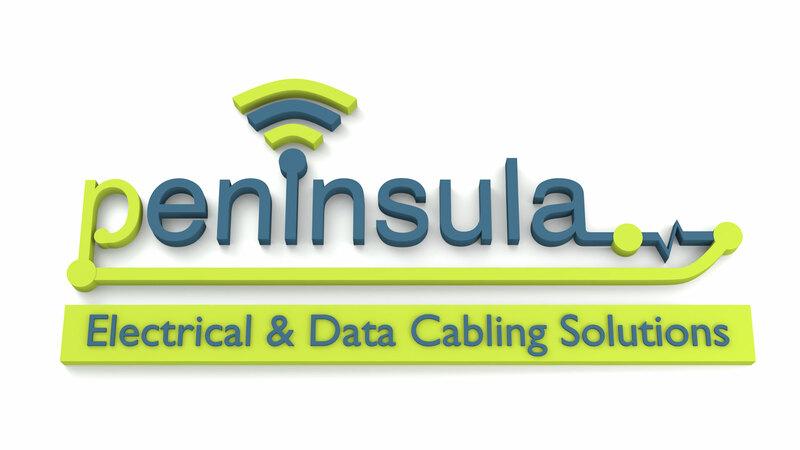 Peninsula Copper Cabling Solutions has teamed up with EXCEL as one of their recognised Data Cabling Partners. EXCEL is therefore our Copper Cabling preferred supplier on our copper cabling installations. 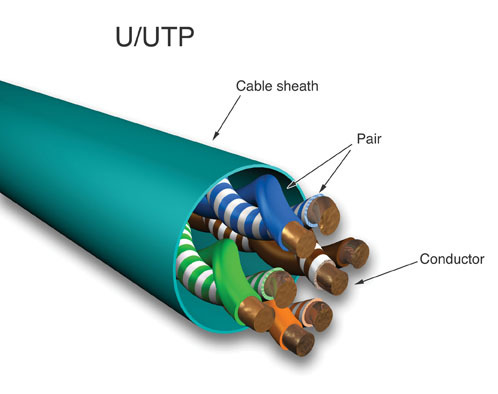 Category 5e Copper Cabling – EXCEL solid conductor category 5e is a 4 pair U/UTP cable which exceeds the enhanced performance category 5 specification, as defined by the TIA and ISO, by a considerable margin ensuring sufficient headroom for even the most demanding applications. Each cable consists of 8 colour coded polyethylene insulated conductors. These are twisted together to form 4 pairs with varying lay lengths. These pairs, together with a strong nylon rip cord are jacketed in a violet low smoke zero halogen material. 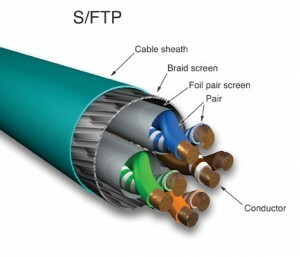 Excel Category 5e cables have swept frequency tests applied to each critical performance characteristic, such as near end cross talk (NEXT) and far end cross talk (FEXT). Both Worst Case and Power Sum Test methods are applied. Features include; Category 5e compliant, Power Sum compliant, tested for FEXT and Return Loss, Lifetime product warranty, 25 year warranty system and 3rd party DELTA Verified component compliance. Category 6a Copper Cabling – EXCEL category 6a cables and associated connectors, take the performance capabilities of copper cabling infrastructure to new levels. The cable has been designed to exceed the ISO/IEC, TIA and CENELEC for category 6a component requirements. This delivers Class Ea link performance over distances of up to 90 metres which supports the applications including 10GBASE-T, 10 Gigabit Ethernet. Features include; Lightweight compact design, category 6a compliant, sp[ecified to 500MHz, suitable for 10GBASE, 10 Gigabit, Ethernet Applications, “S” foil screen, low smoke zero halogen outer sheath, supports power over Ethernet, 25 year warranty system and 3rd party DELTA Verified component compliance. 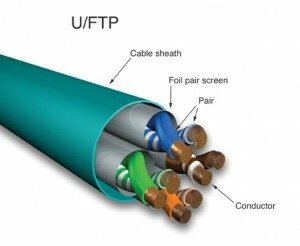 Category 7a Copper Cabling – The EXCEL Category 7a Screened S/FTP LSOH Cable is designed and manufactured to meet and exceed ISO, CENELEC and TIA standards, This Cooper Cabling delivers Class Fa link and channel performance supporting all applications detailed and proposed within the standards. Each cable consists of a 4 pair individually wrapped in a covering of high quality, strong, aluminium/polyester foil tape providing an individual screen for each pair. Features include; low smoke zero halogen jacket, category 7a performance enhanced to 1200 MHz, high performance design, individual foil pairs with overall braid screen, 25 year warranty system and 3rd party DELTA Verified component compliance. ”So if you are upgrading your offices, moving premises or simply looking for a Data Cabling Solution then please call us on 01392 444757 or click here to e mail us or use the “Contact Us” page and we’ll get straight back to you to discuss your requirements.